Your fav toner is now in a combo! 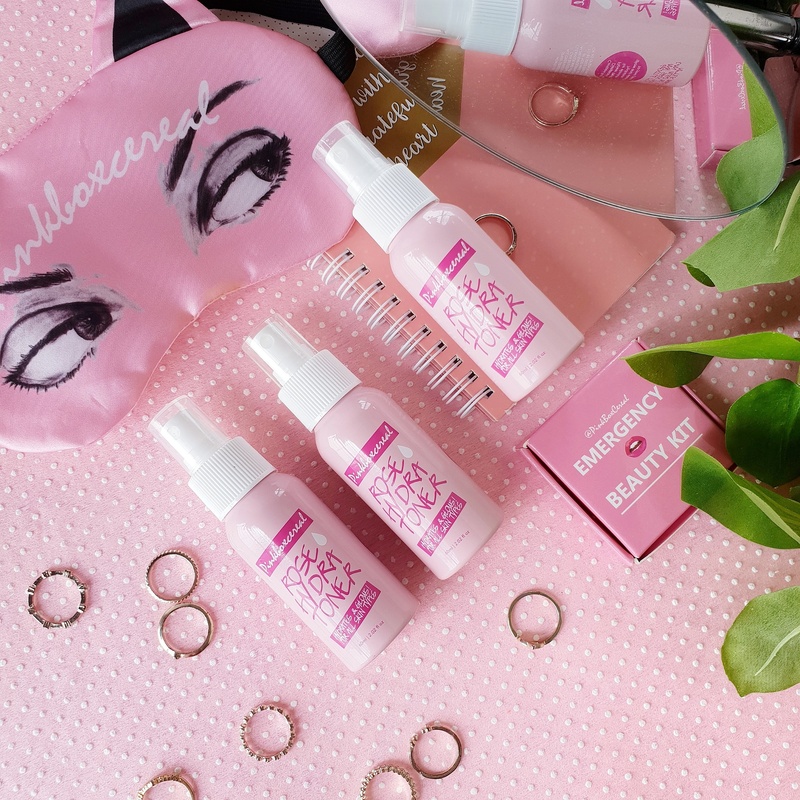 Pinkboxcereal Rose Hydra Toner is a refreshing facial mist / toner that deeply hydrates tired & dull skin. The Rose Water-based spritz is gentle on all skin types is loaded with antibacterial & hydrating ingredients. • Uses natural Rosa Damascena Flower Water to support skin’s ability to hold on to the right levels of moisture for long period of time. - Give out anti-oxidative, anti-inflammatory and immunomodulatory effects simultaneously. - Help to improve several skin problems such as acne, atopic dermatitis, seborrhea or psoriasis.